-SURPRISE! SURPRISE! 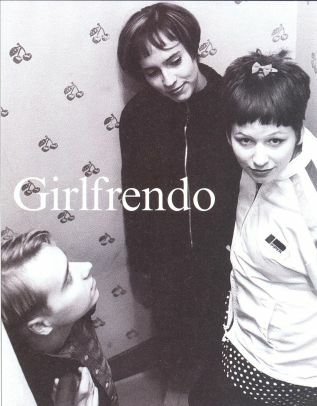 IT'S GIRLFRENDO (Siesta Records, 1999) WOOOW!! !